We have a selection of disposable and washable solutions to choose from, in a range of absorbencies to suit your own requirements. 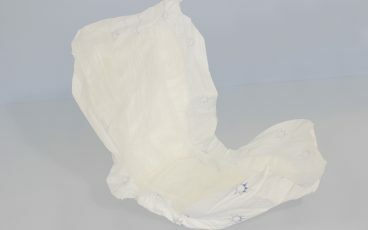 As well as standalone pads, we offer specially-designed underwear to fix them in place, as well as provide a secondary layer of protection of absorbency. Alternatively, two-in-one options are available for the ultimate fuss-free solution. Pack of 28 discreet anatomically-shaped pads with adhesive strip, suitable for light to moderate incontinence. For moderate to heavy incontinence. 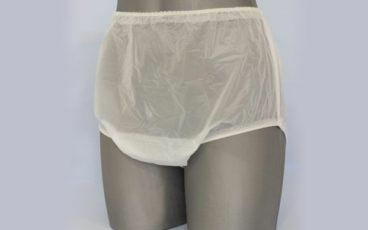 Especially secure and comfortable when used with net pants. Pack of 15 all-in-one pads made with super absorbent polymers, secured with adhesive tabs. Pack of 14 pull-up pants for moderate to heavy incontinence. 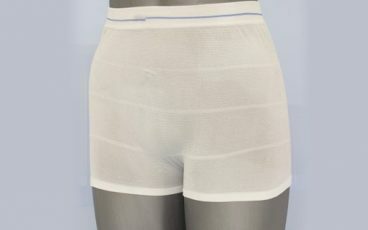 Stretchy net pants for use with any type of incontinence pads. 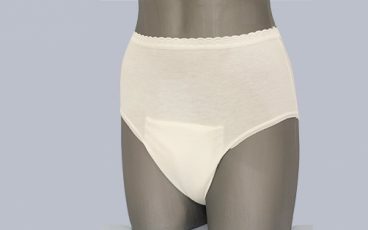 Washable female briefs with an in-built, absorbent pad. For light incontinence. 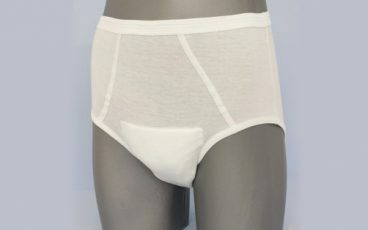 Washable male briefs with an in-built absorbent pad. For light incontinence. 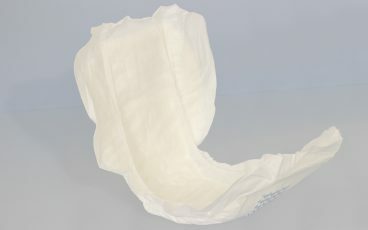 Basic female pants with an in-built pouch for disposable incontinence pads. 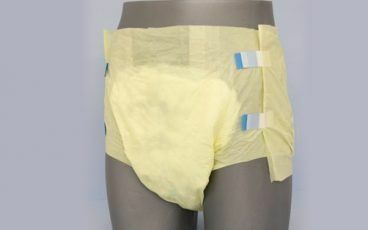 Basic male pants with an in-built pouch for disposable incontinence pads. 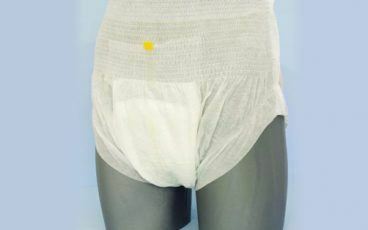 Semi-disposable waterproof pants with a gusset pocket for incontinence pads. 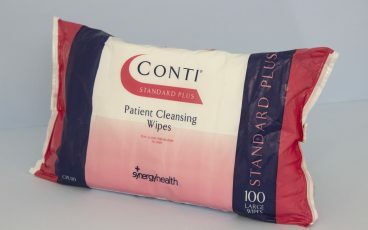 Strong, gentle and highly absorbent wipes. Pack of 100. 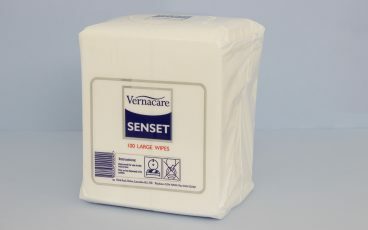 Disposable dry wipes to use with warm, soapy water.